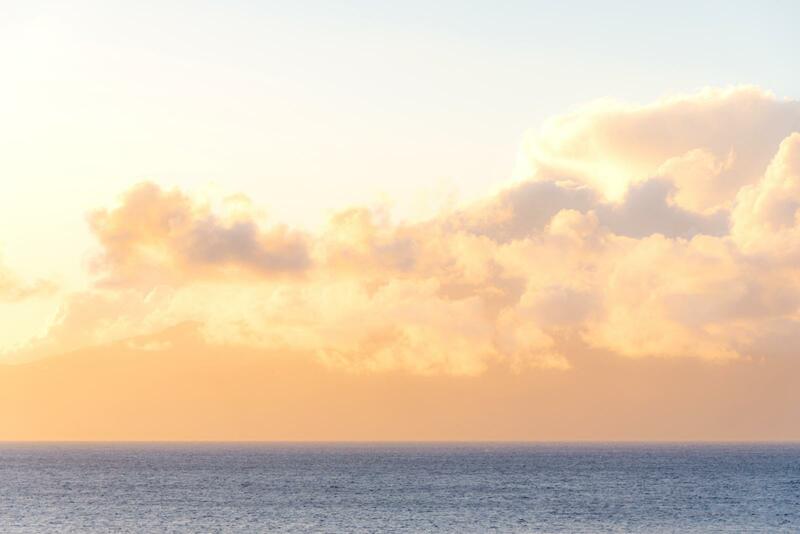 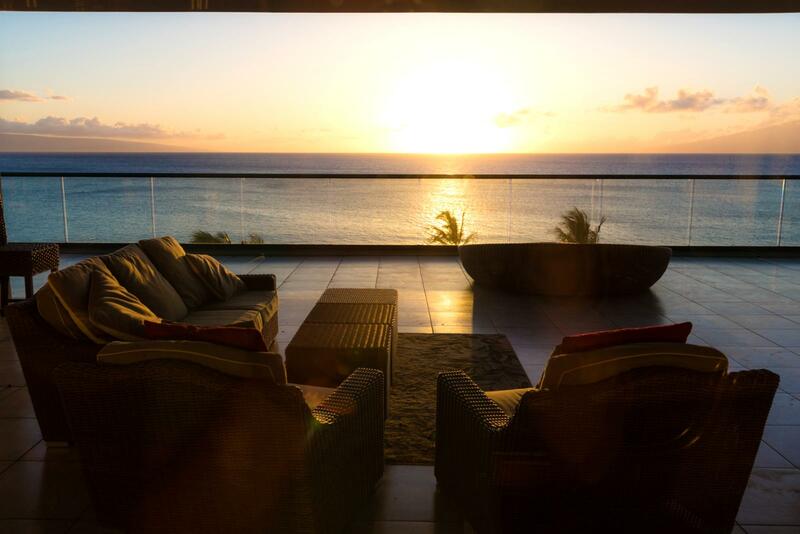 Sunset memories for a lifetime! 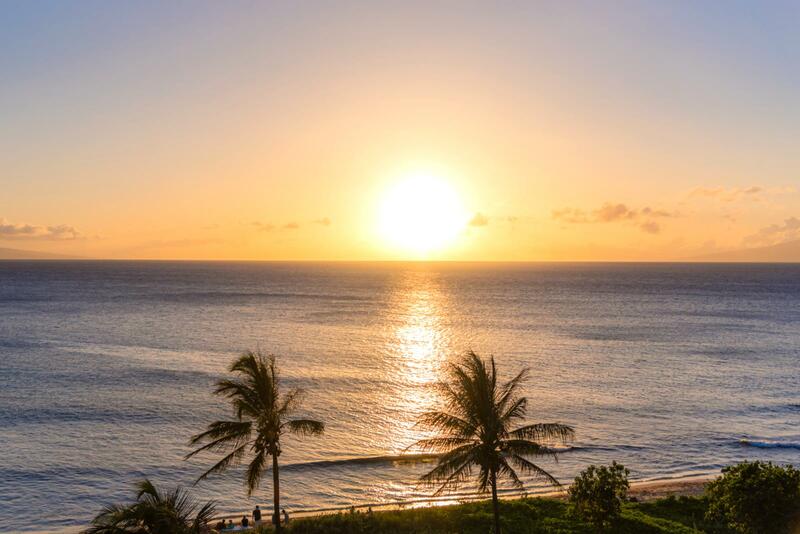 You will not forget this vacation! 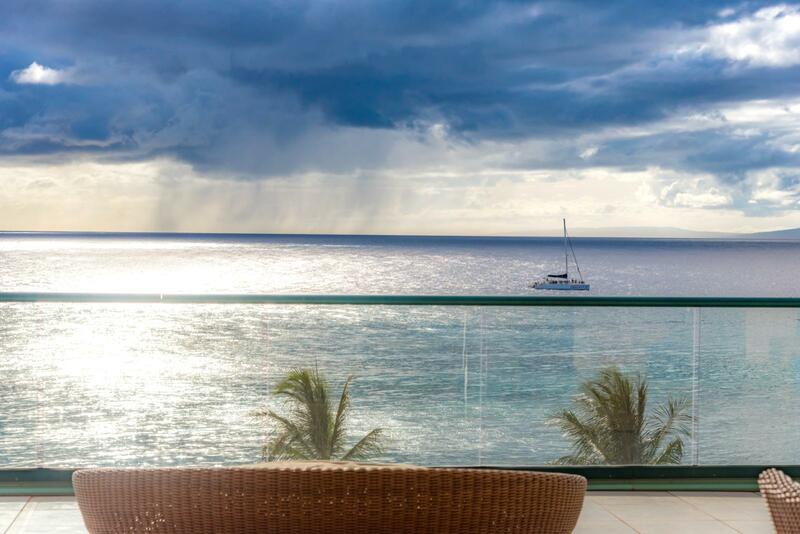 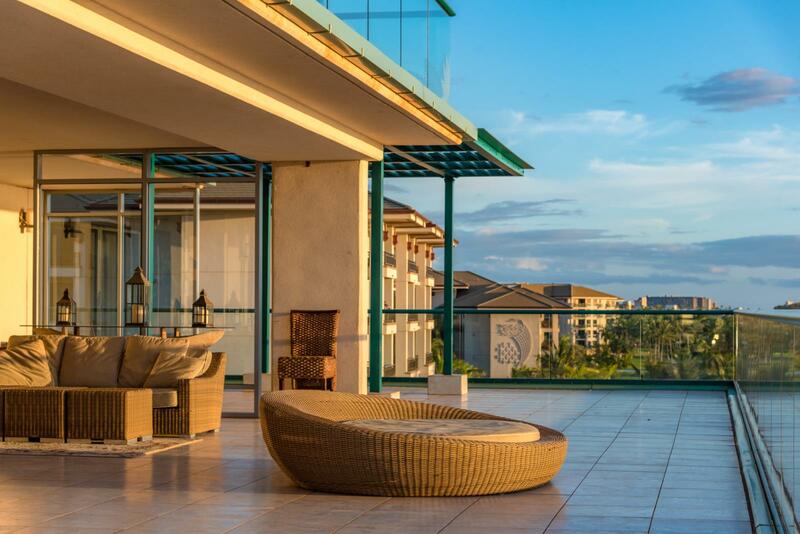 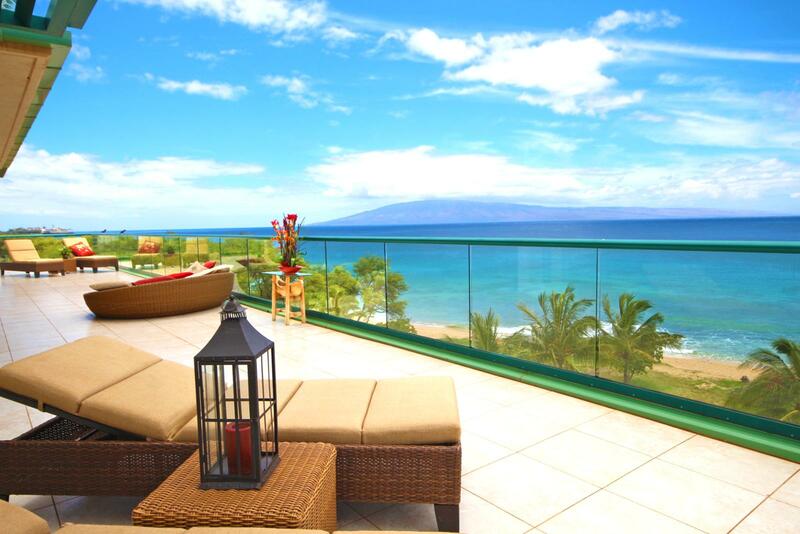 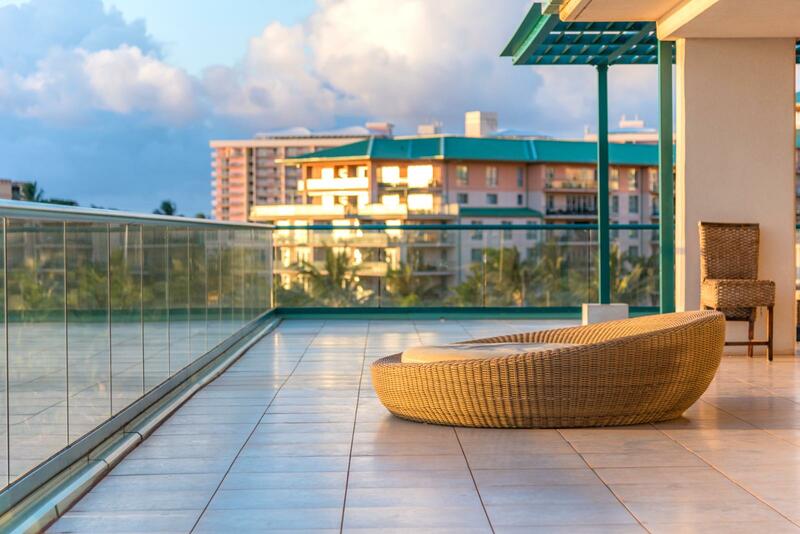 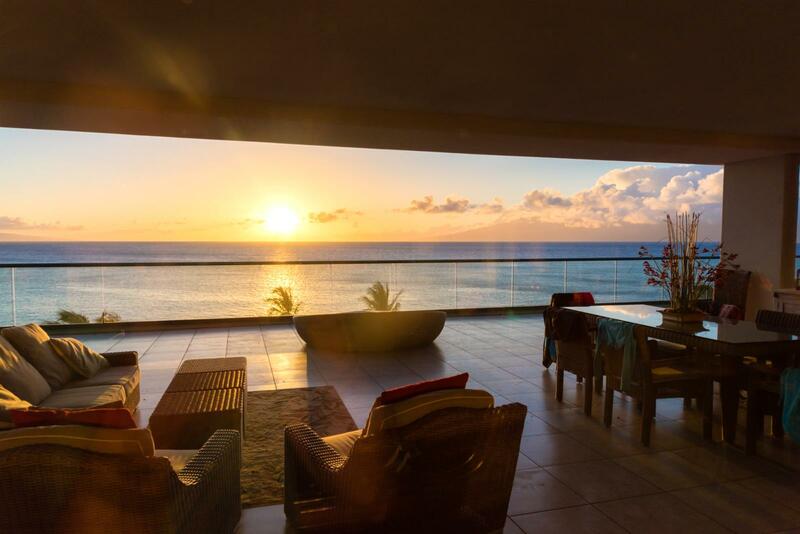 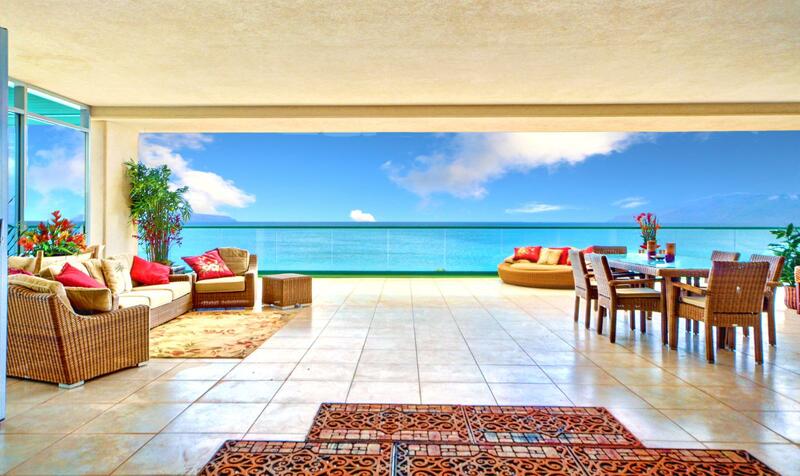 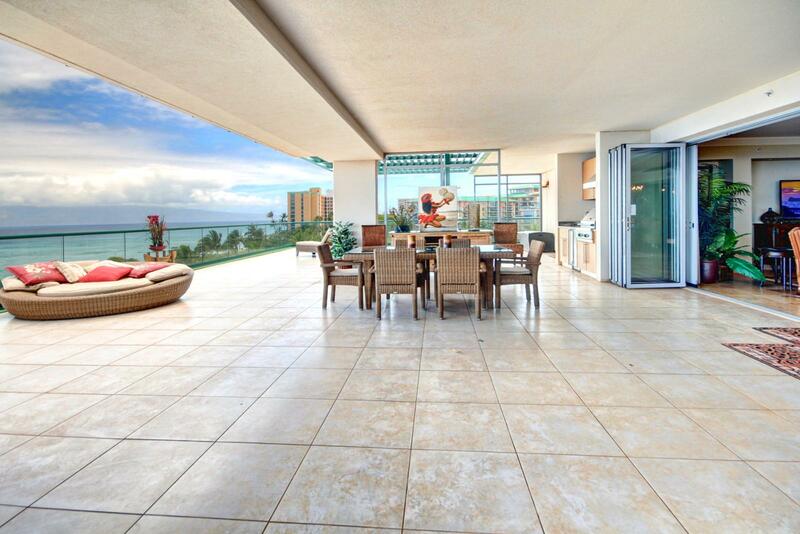 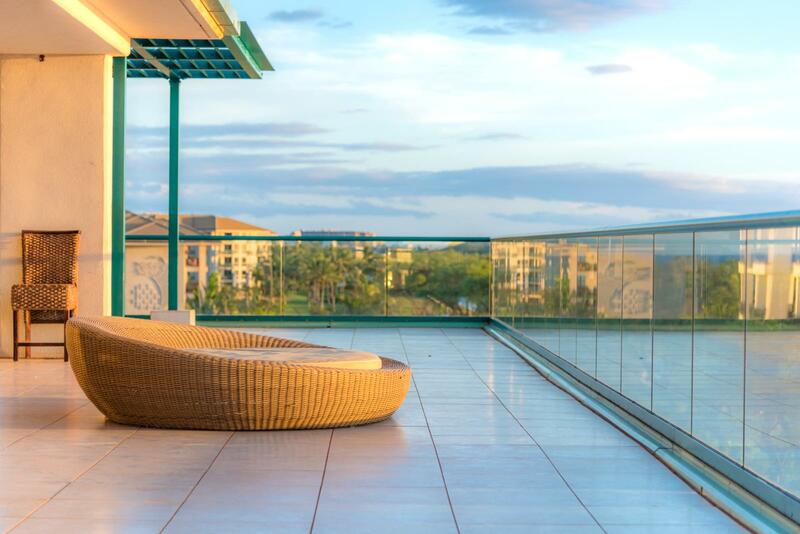 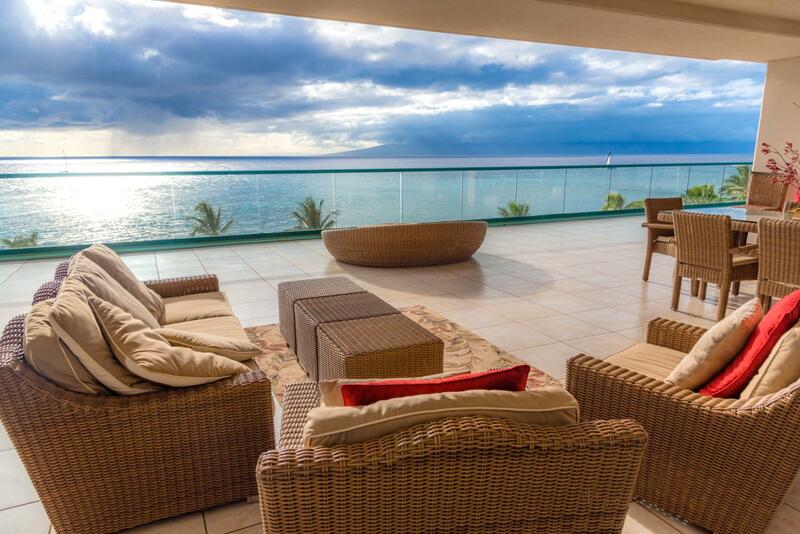 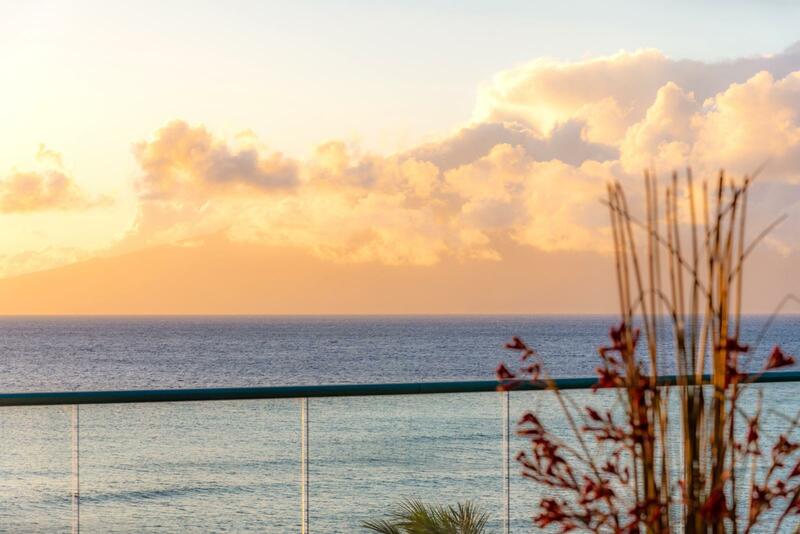 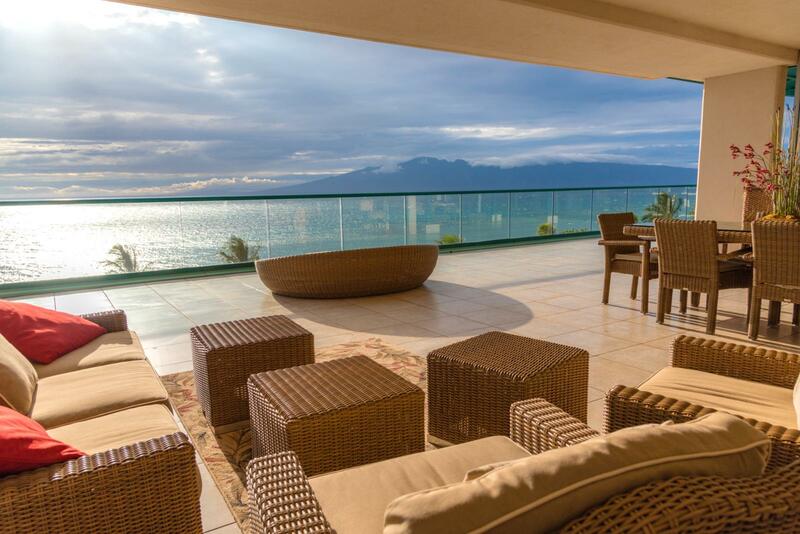 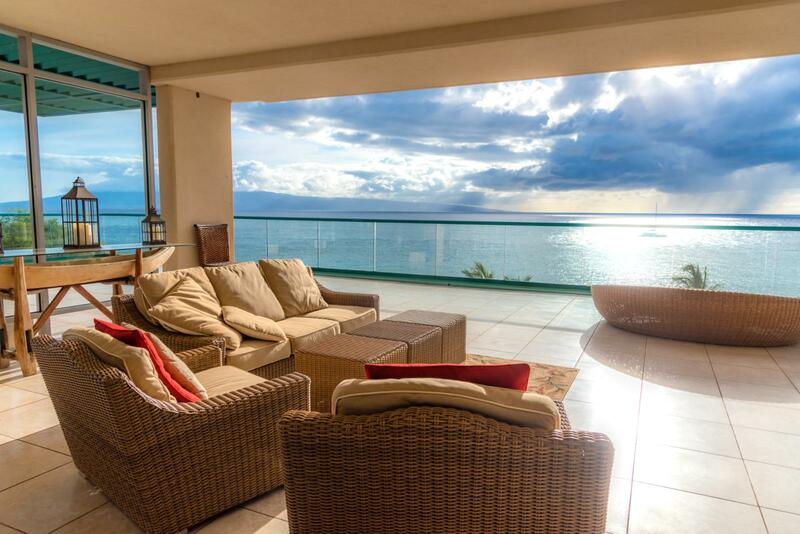 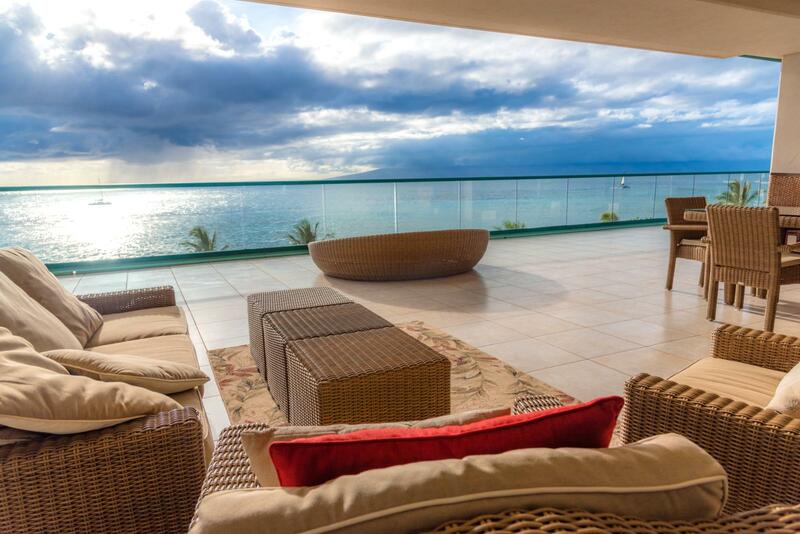 Endless space on this lanai. 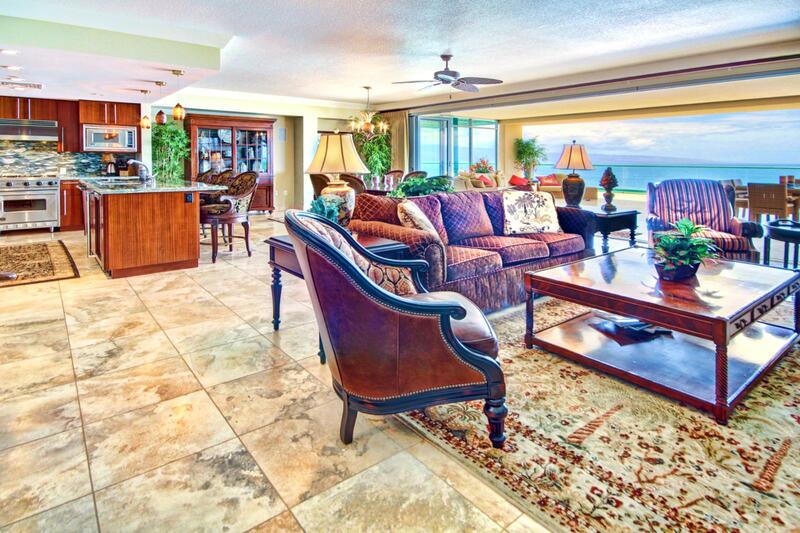 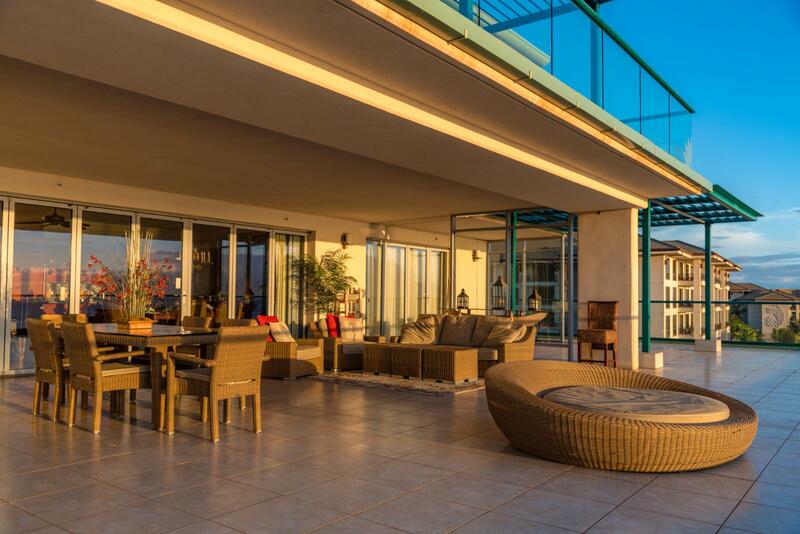 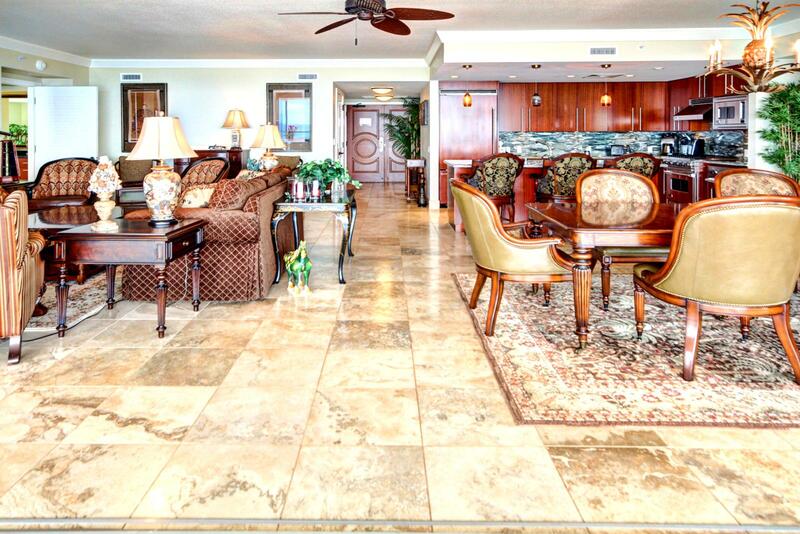 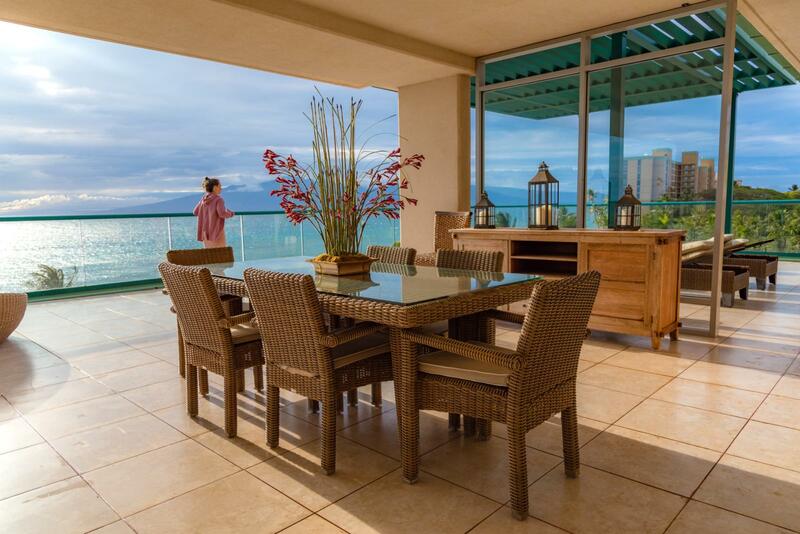 Expansive lanai that could host an intimate private dinner. 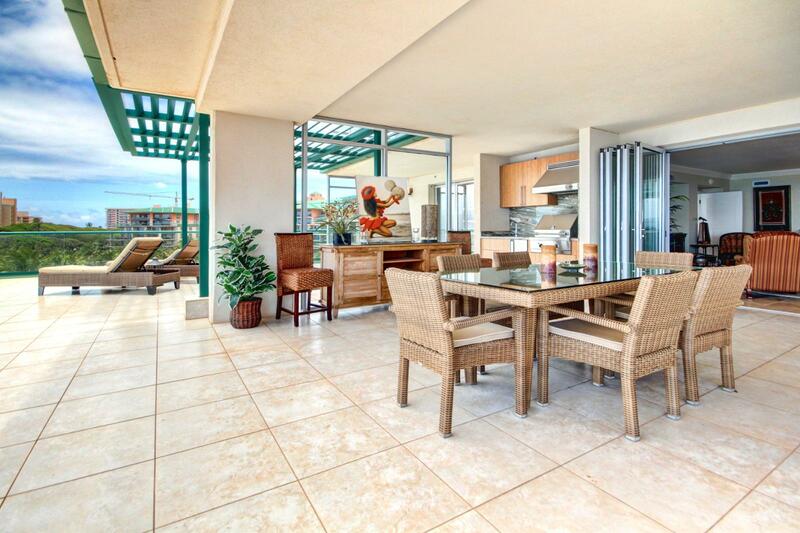 Looking in from the lanai to the outdoor kitchen with Viking BBQ. 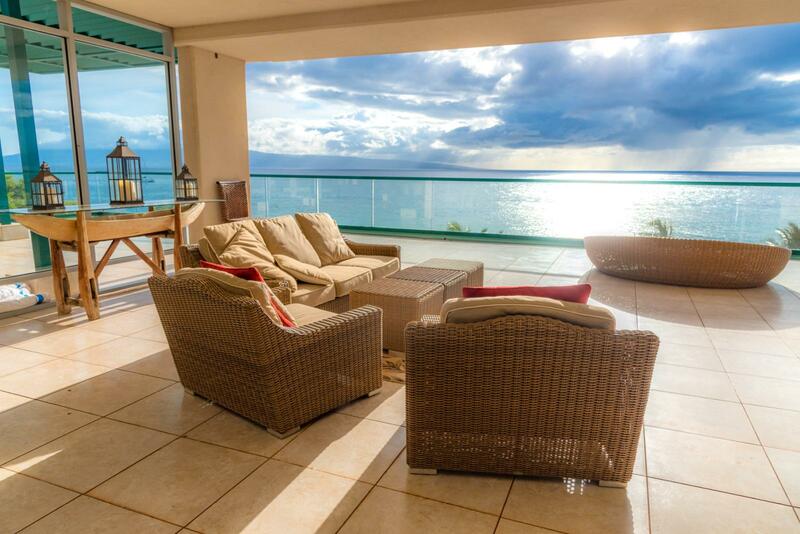 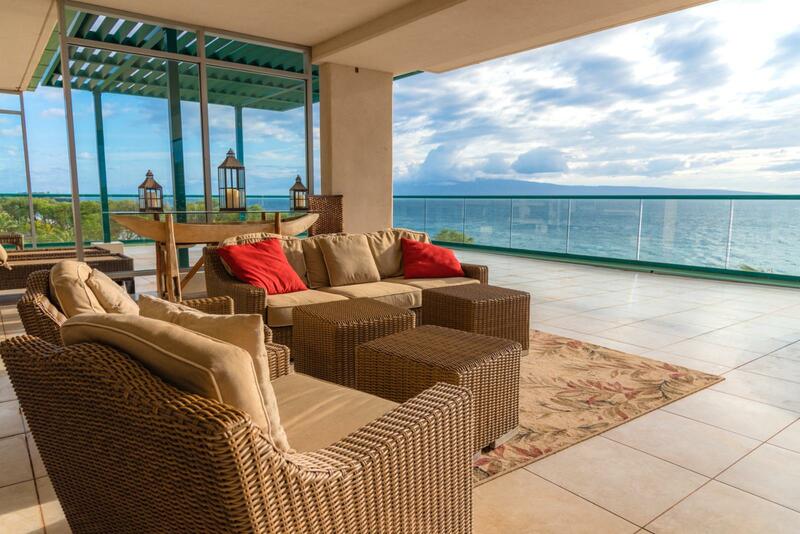 Outdoor living space you can enjoy the fresh Maui breezes. 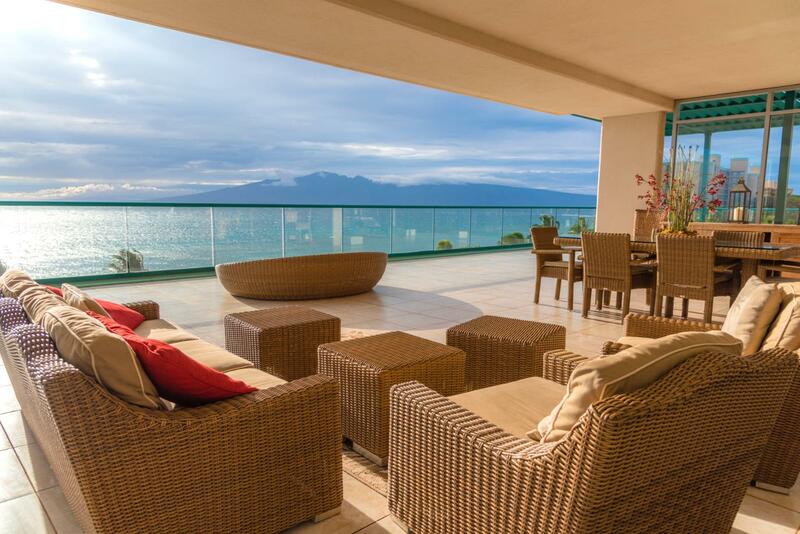 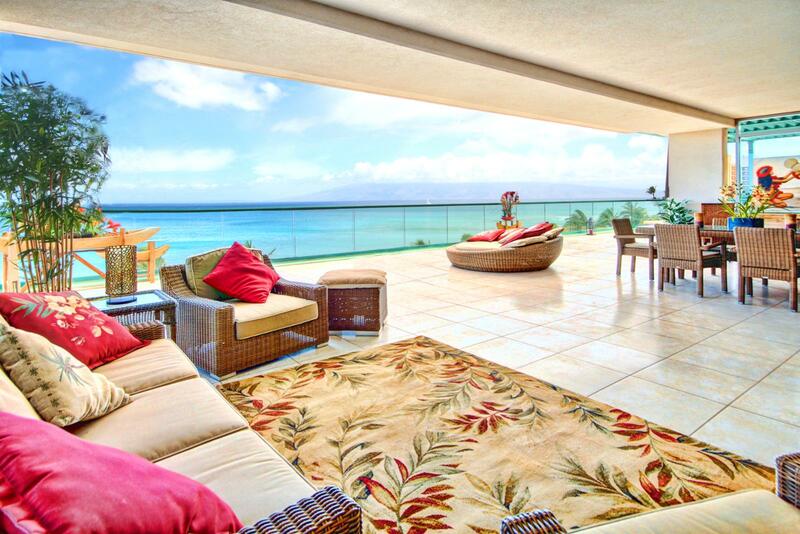 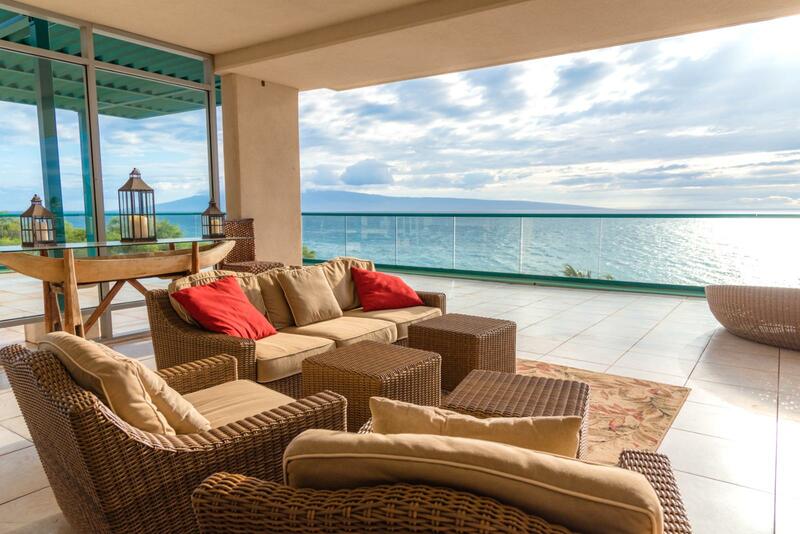 HUGE VIEWS from this 3000+ square foot lanai. 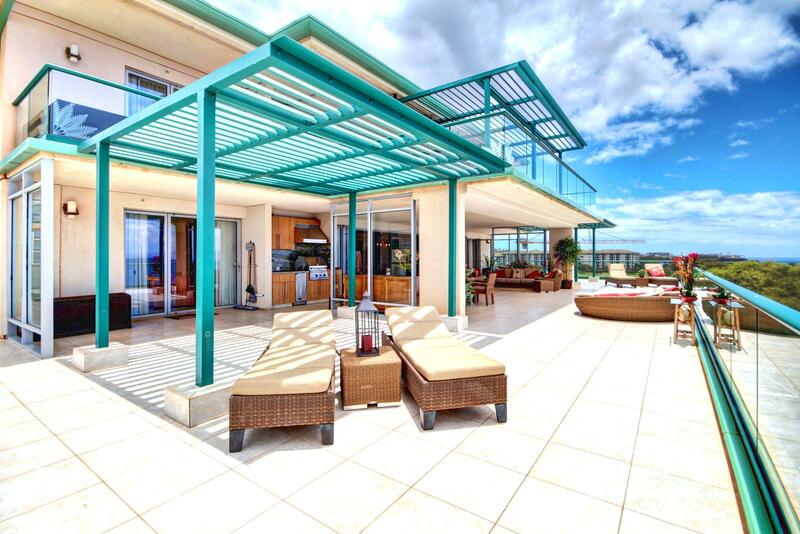 Views from black rock and much more. 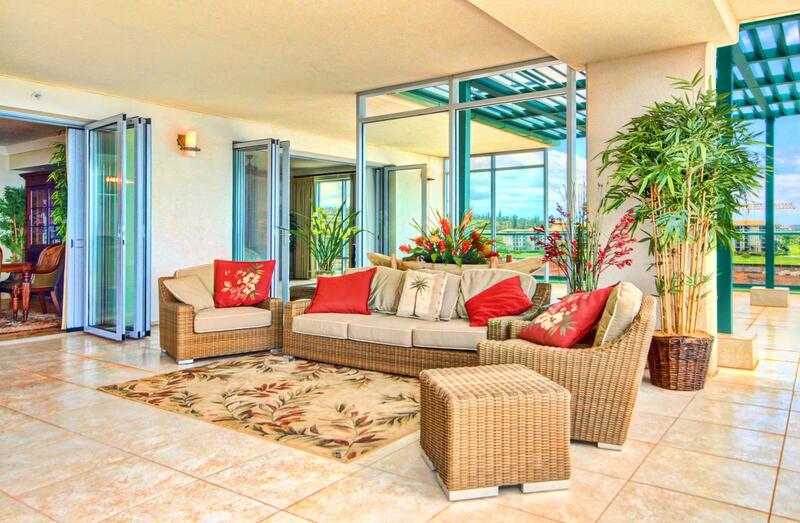 Large living room to enjoy the central air conditioning on the warm afternoons. 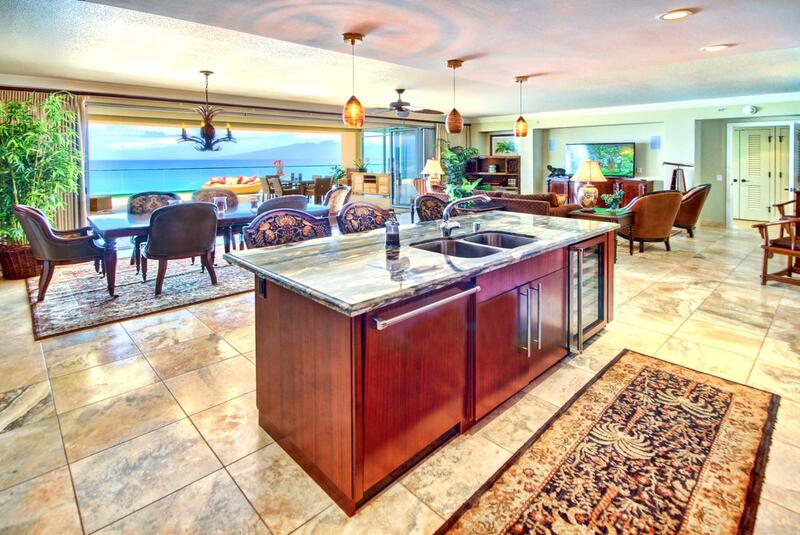 Large gourmet kitchen with full size Viking appliances and also a great view while making that frozen libation. 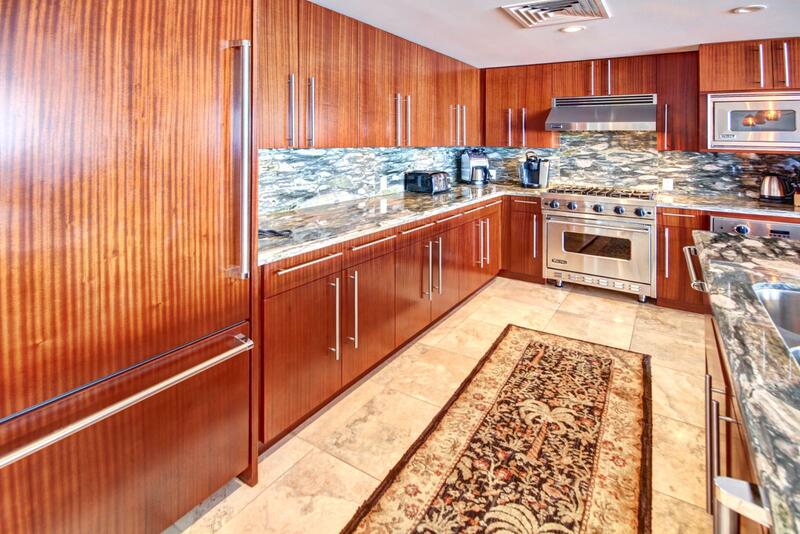 Large Viking appliances to accommodate your large family and costco run. 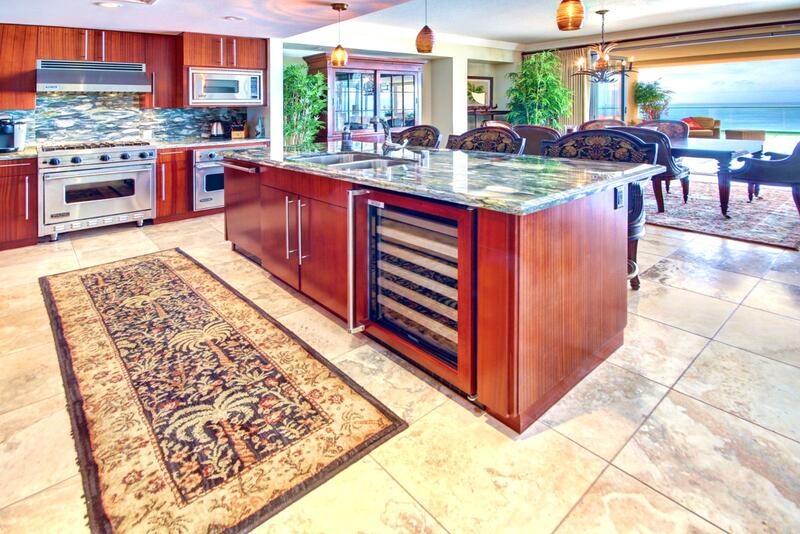 Everything you need to prepare a gourmet meal down to the wine fridge. 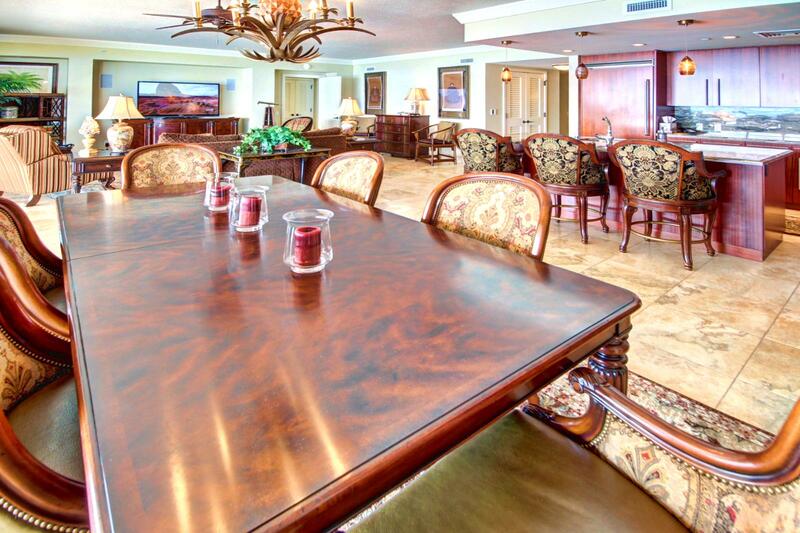 Formal dining table inside as well. 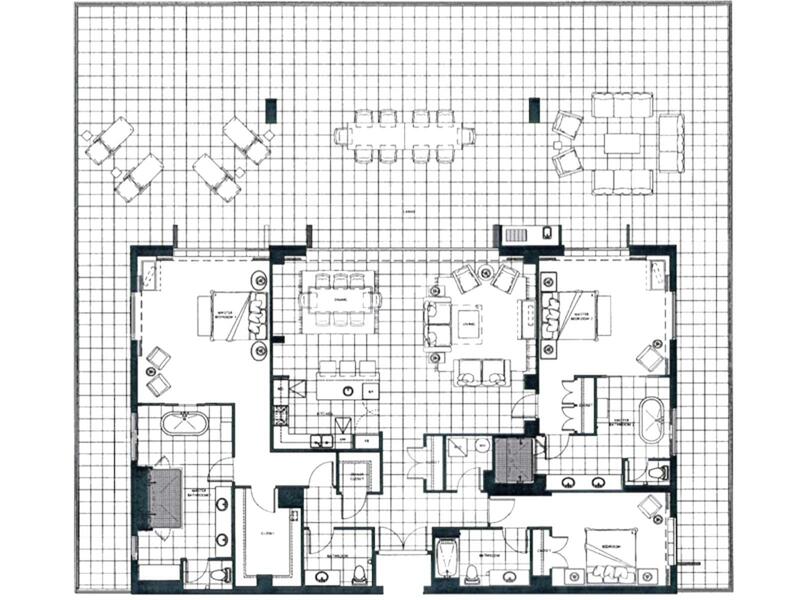 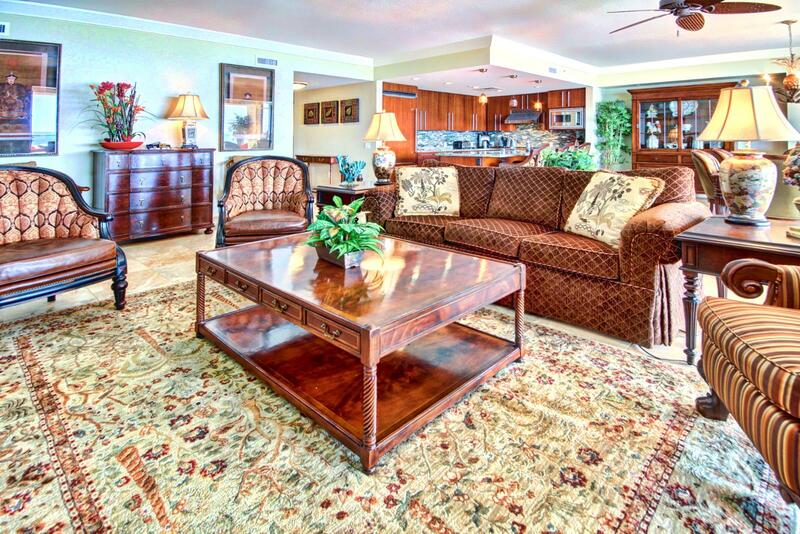 Large living room with large Flat screen TV for your entertainment. 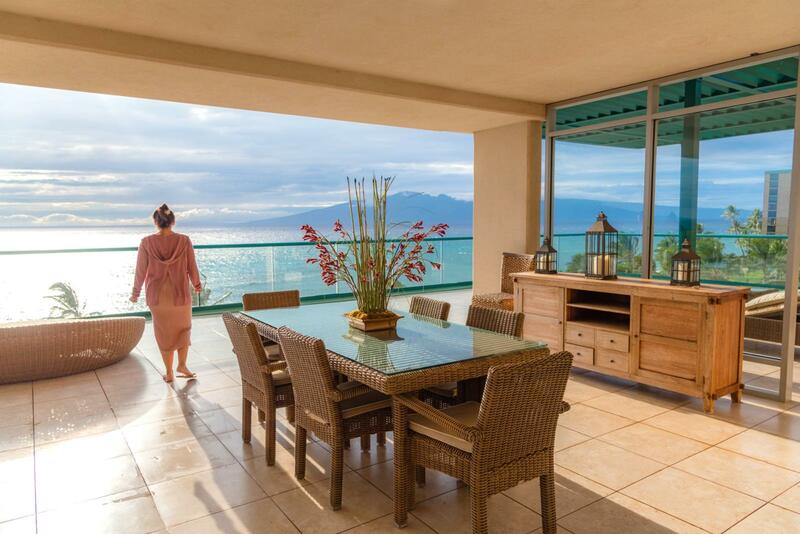 Looking across the living room you can see the great view you have from every angle in this luxury unit at Honua Kai Resort. 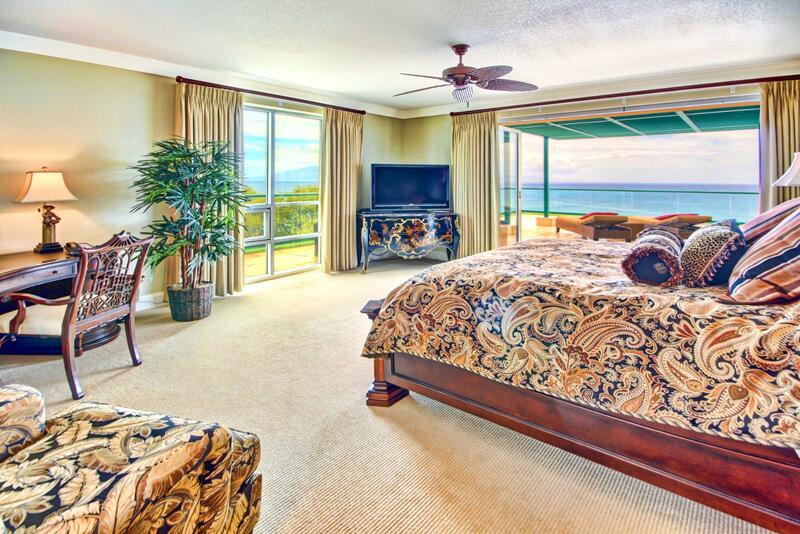 Large master bedroom with unbelievable views. 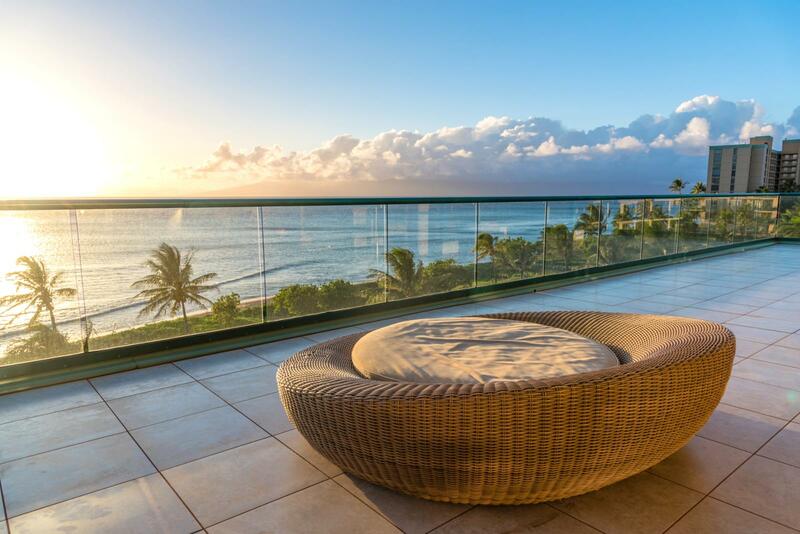 Custom furniture throughout this beautiful home. 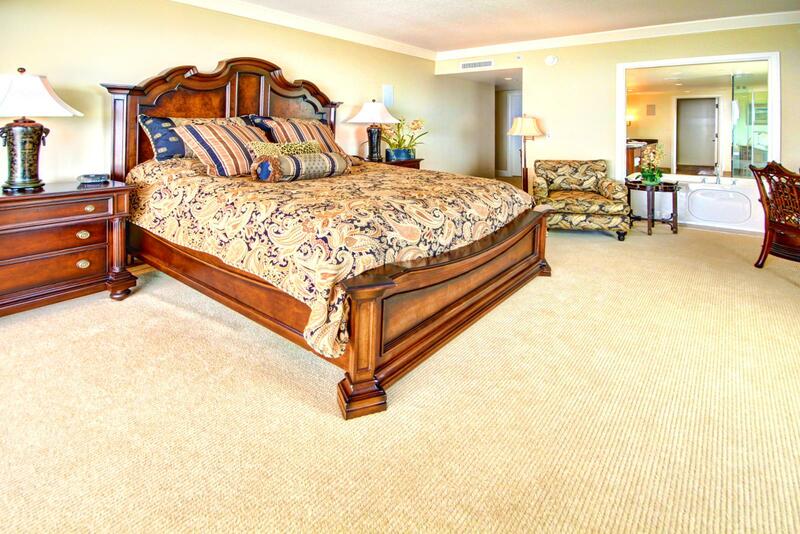 Large king size bed. 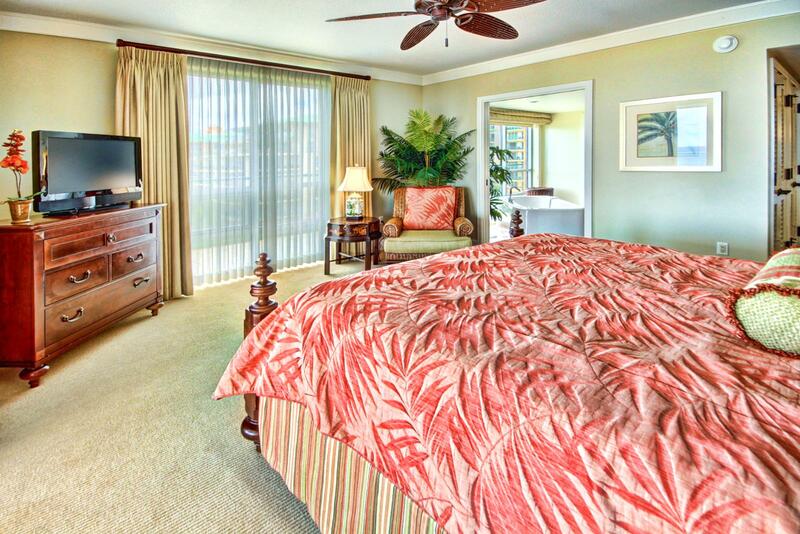 Large guest bedroom with king size bedroom with private lanai access to the large viewing lanai. 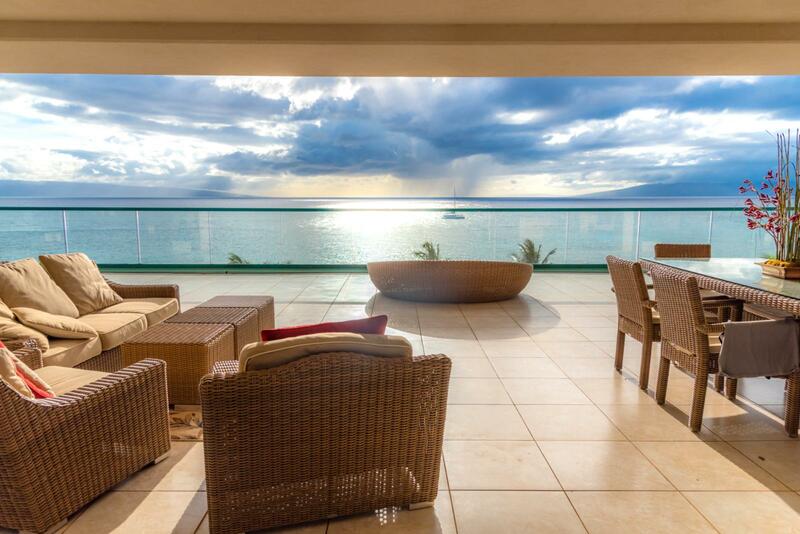 Looking in towards the inner courtyard of the Hokulani Tower. 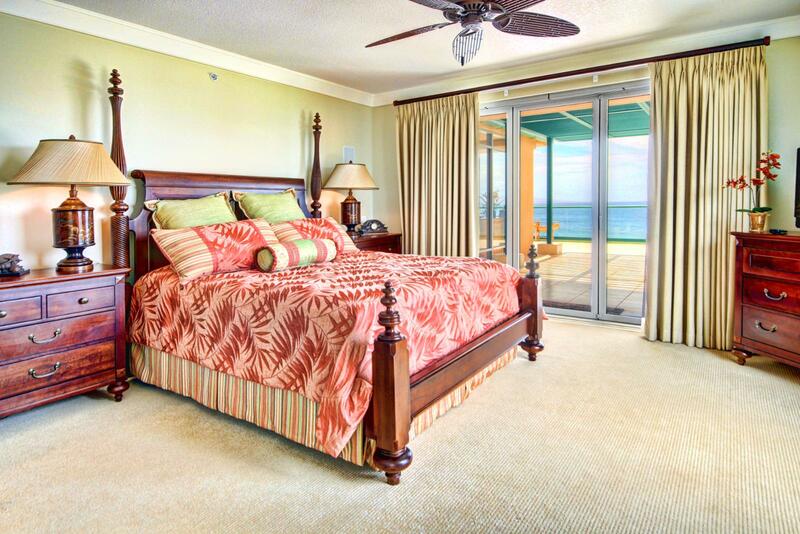 Looking into the large guest bedroom with en-suite bathroom. 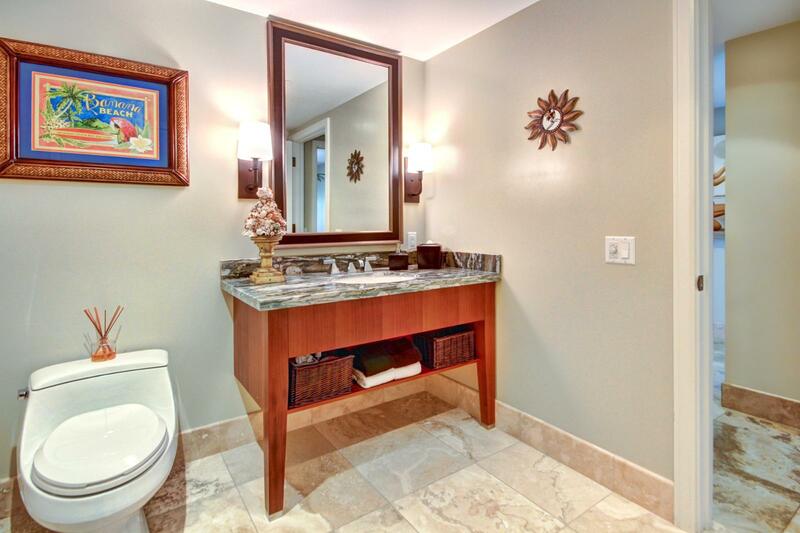 Guest bathroom in the 3rd bedroom. 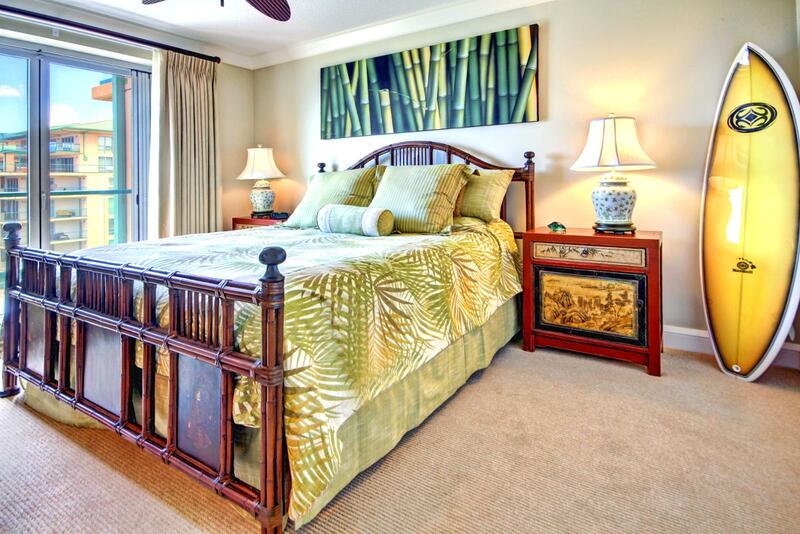 Guest bedroom has a large flat screen TV to relax to. 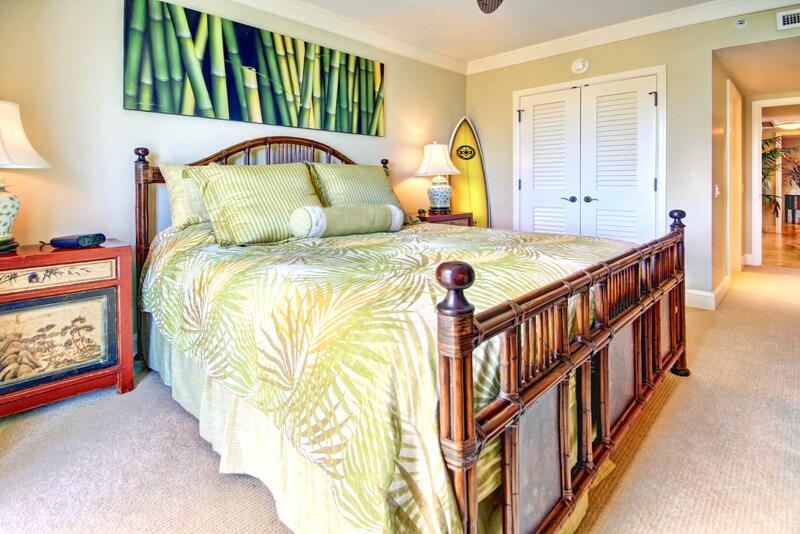 Looking across the guest bedroom to the entrance hallway. 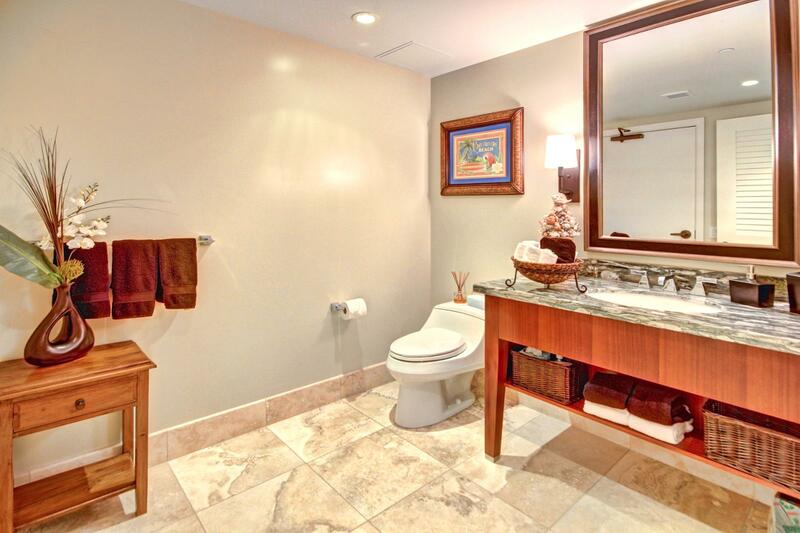 Half Bathroom off of the living room. 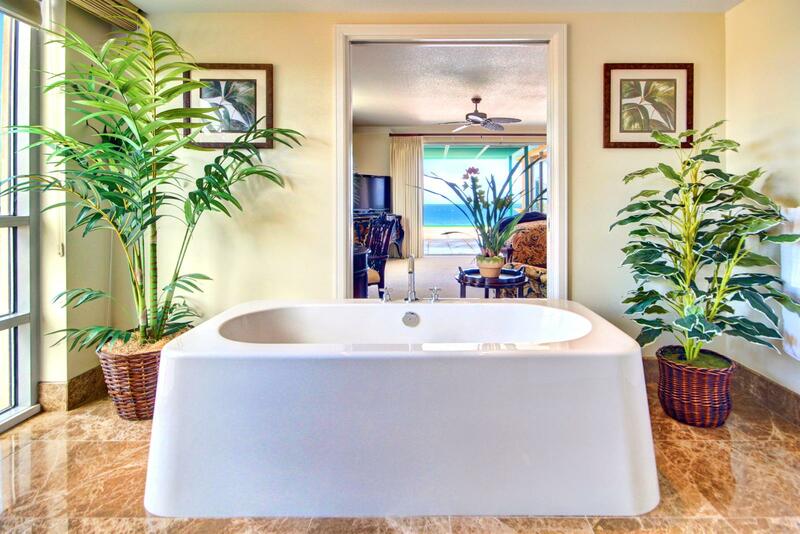 This master bathroom has a great soaking tub with a view of the ocean. 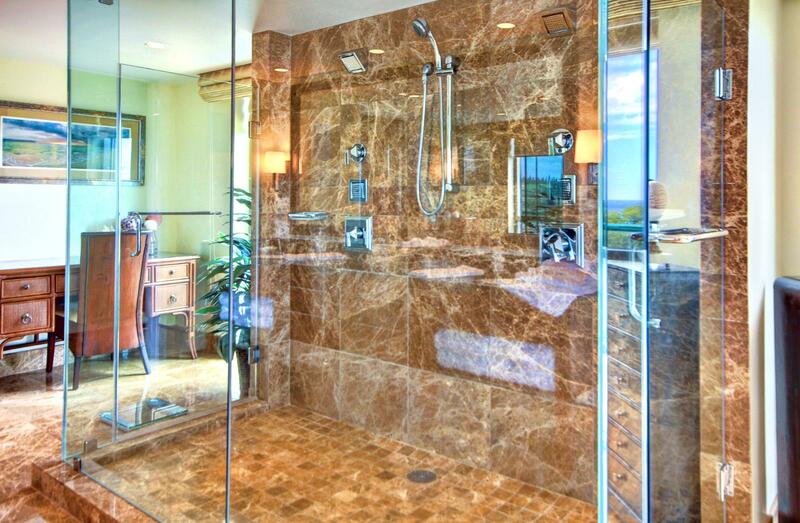 Walk in shower with dual shower heads for two. 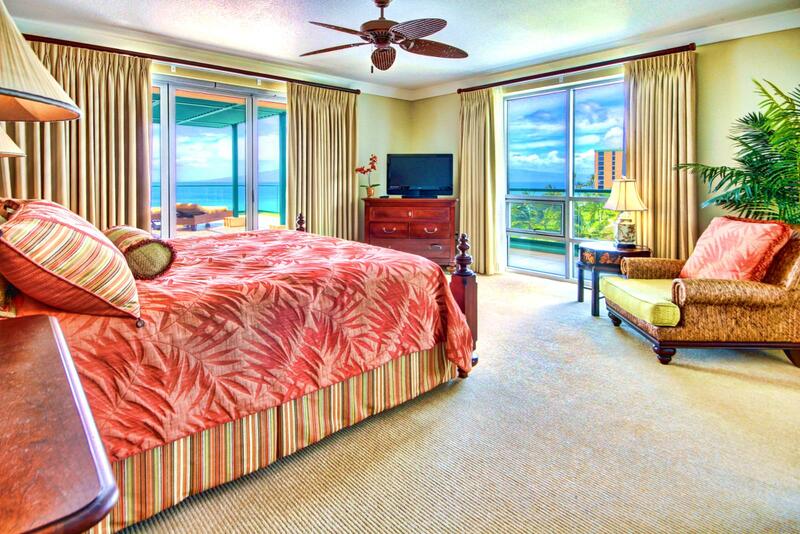 Large second master bedroom with stunning ocean views. 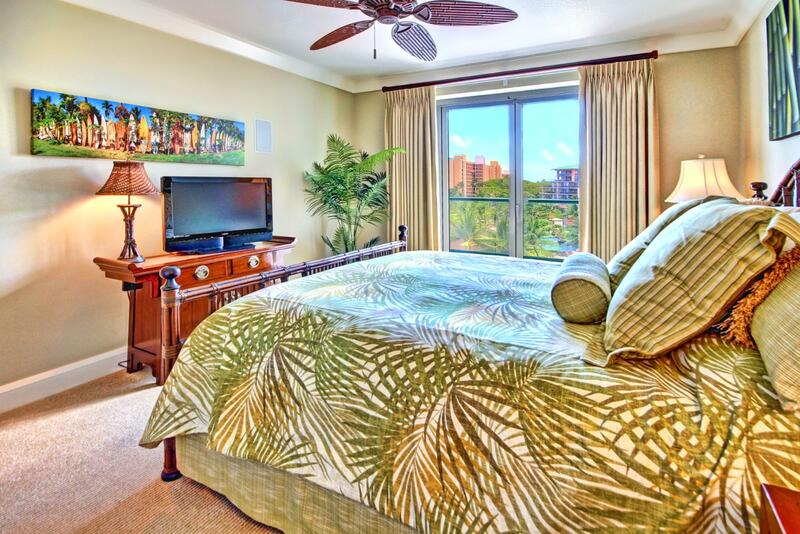 Large king size bed and flat screen TV. 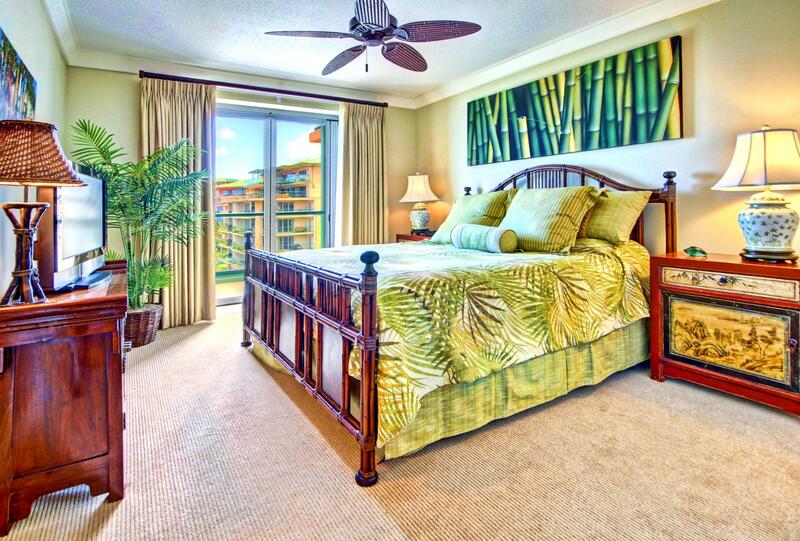 Custom furniture throughout this unit including all the bedrooms. 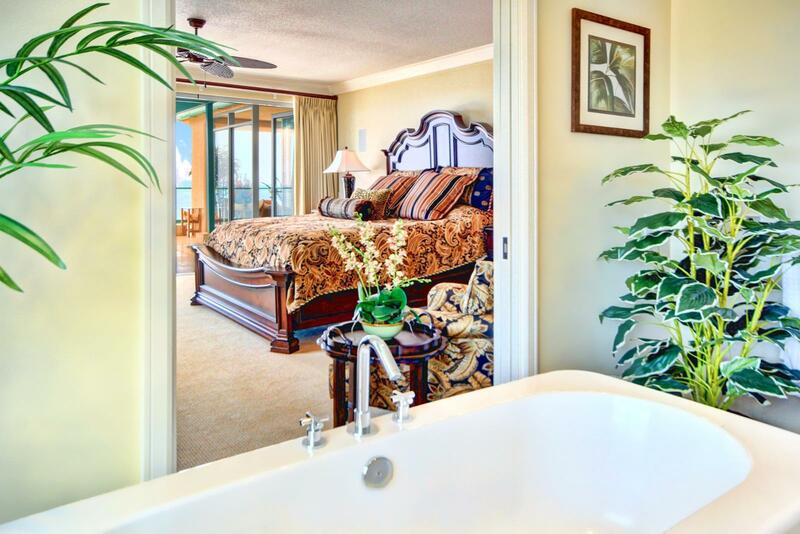 Looking across the bedroom notice entrance to the bathroom with soaking tub. 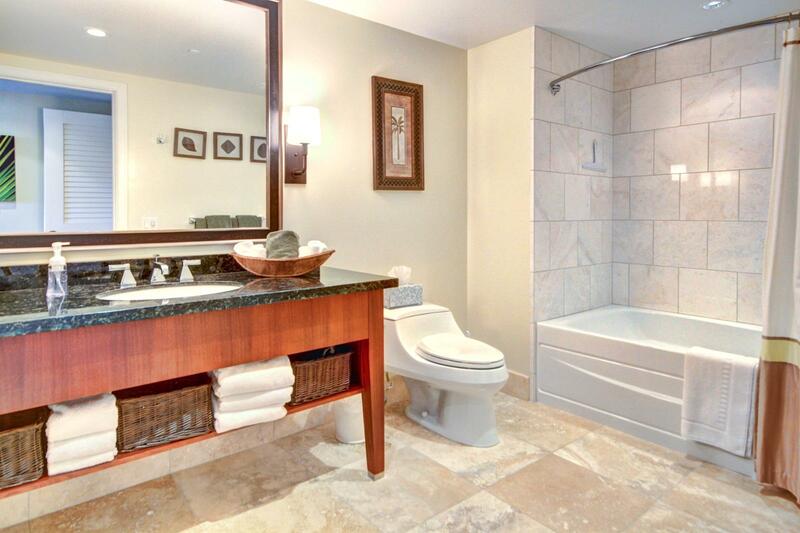 Large guest bathroom with soaking tub to relax in. 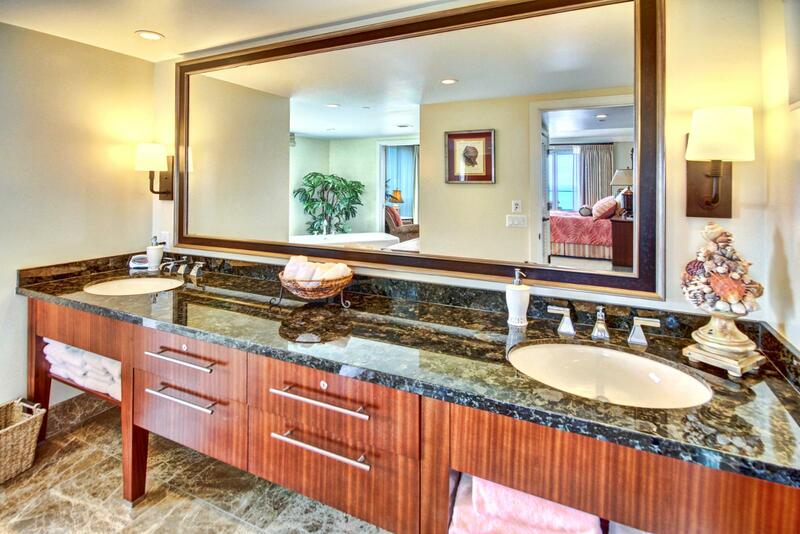 Second master bathroom has a large vanity custom mirror with dual sinks and large walk in shower. 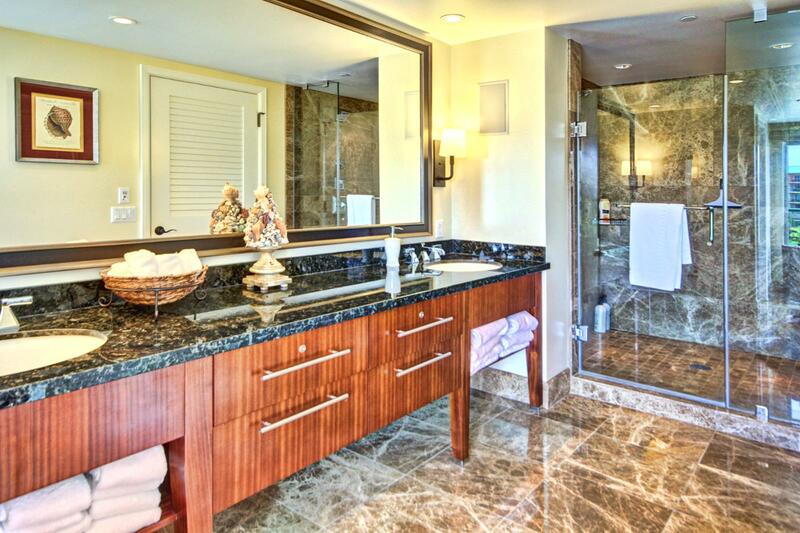 Plenty of counter space in these bathrooms. 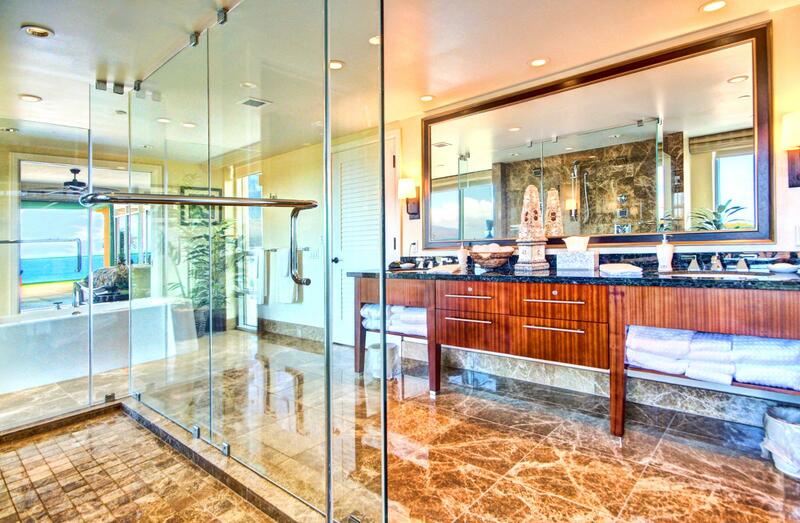 Huge master bathroom with a massive walk in shower with dual shower heads. 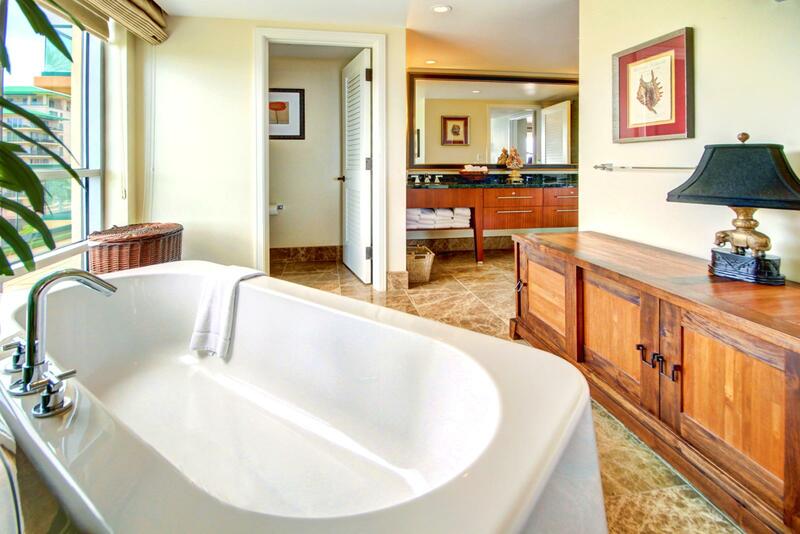 Soaking tub with a view. 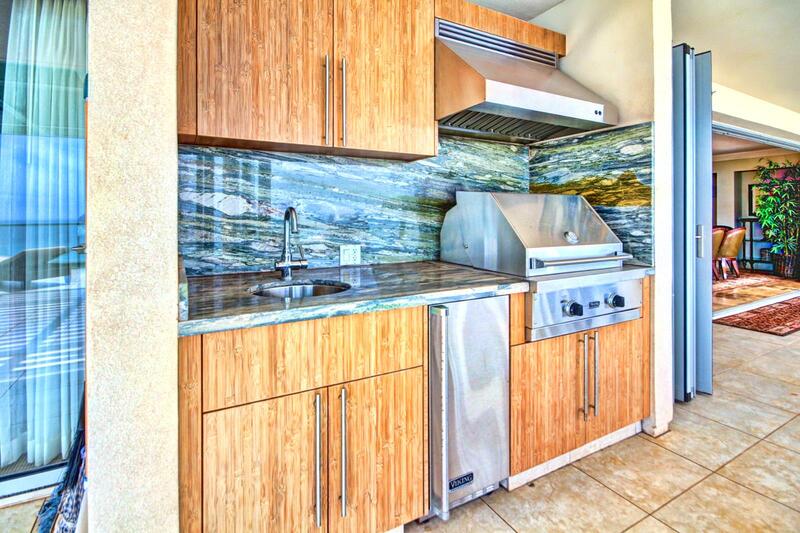 Outdoor kitchen for you do grill fresh hawaiian fish or juicy steaks right on your lanai. 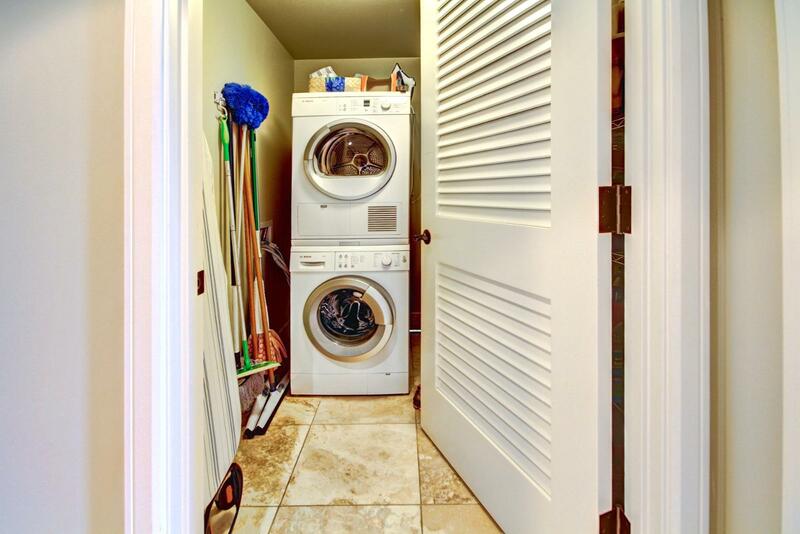 Bosch Washer and Dryer for your use.